The term TMJ disorder refers to a variety of conditions that affect the temporomandibular joint (TMJ). The TMJ is a hinge that connects the jaw to the muscles one uses to chew. Common TMJ disorders include migraines, headaches, jaw pain, head, neck, and shoulder pain. These conditions can be very painful, and while they are usually temporary, they may recur again and again. Symptoms are often accompanied by stress, anxiety, insomnia and depression. Dr. Chin has over 30 years of experience and success relieving TMJ symptoms without surgery and without the need for drugs. 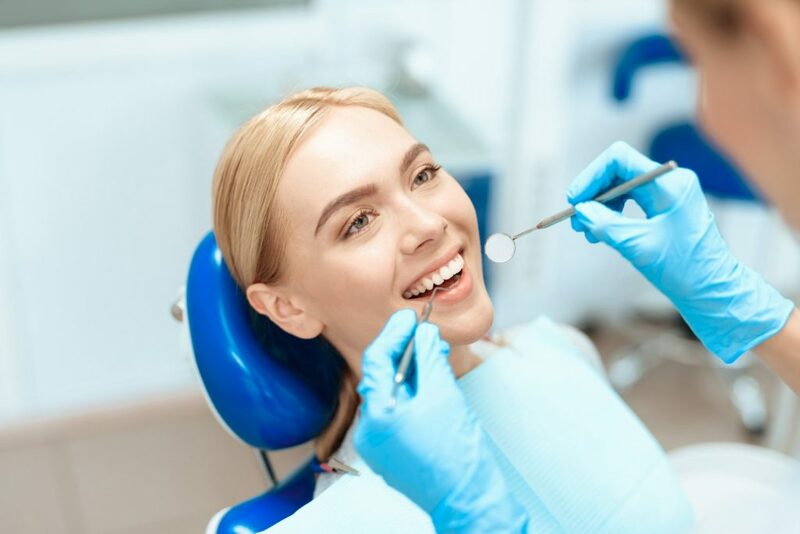 By helping you obtain the perfect bite, a Neuro-Muscular-Occlusal Balanced Bite, Dr. Chin can reduce trauma to your bite, your TMJ, and your head, neck and shoulder muscles. The proper bight helps prevent and resolve TMD symptoms and can add years to the life of your teeth, crowns, and fillings. If you experience one or more of the following, it could be a sign of a TMJ disorder. Dr. Chin can perform a thorough examination to determine the cause and extent of the problem. Dr. Chin has extensive training, and over 30 years of experience and success in relieving TMJ symptoms without surgery and without drugs. He knows that prevention is the key, so Dr. Chin uses a variety of methods for TMJ/TMD/Migraine/Headache, Head, Neck and Shoulder Pain prevention. It is estimated that 90% of all women suffer from an “unbalanced bite” which can cause TMD symptoms, in addition to sleep apnea and snoring. Prevention techniques can help young and middle-aged women before they get these symptoms. Dr. Chin uses a combination of techniques and modern technology to assess your bite, including, TScan Technology. Dr. Chin has extensive training, and over 30 years of experience and success in relieving TMJ symptoms without surgery and without drugs. microcurrent therapy – which has been described as acupuncture without the needles. Dr. Chin and his team would be glad to answer any questions you have about treating TMJ disorders.